From traditional payment methods to modern ones, we are familiar with all of these payment methods. According to the suitability of patrons, we ensure the payment for an order is done conveniently. Buyers across Mumbai(India) and other markets can contact us for purchasing our product all year round. 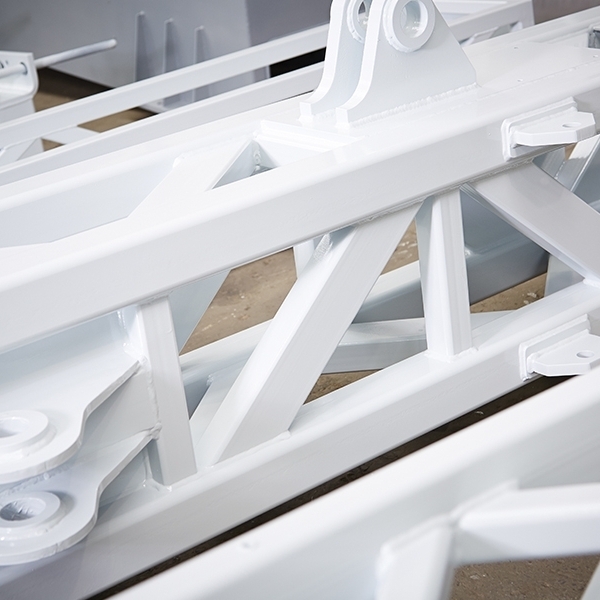 Our Water Based Zinc Phosphate Primer Paint is largely appreciated for its high-quality.